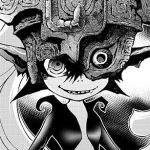 A. Honda and S. Nagano, jointly known as Akira Himekawa, have recently posted three unused pictures from their Legend of Zelda manga series on their Facebook page. 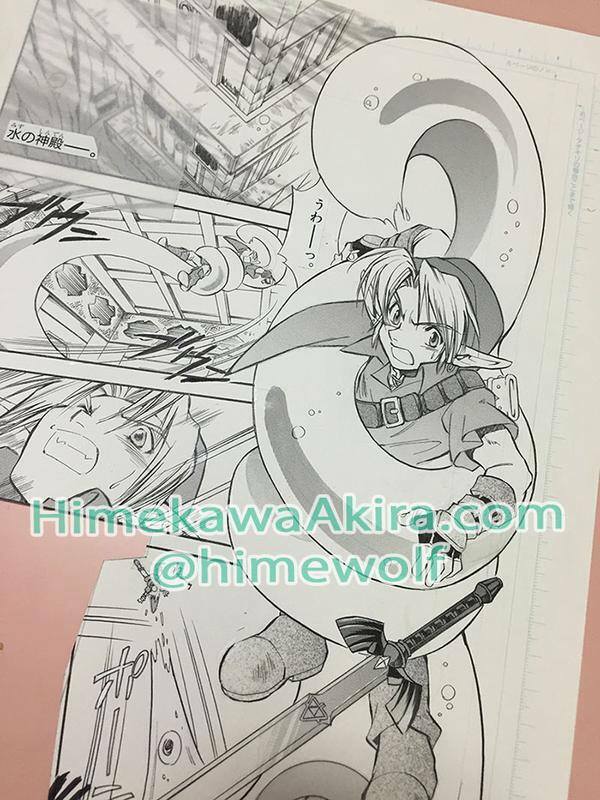 Fans of the Legend of Zelda manga and games will recognize Link of Ocarina of Time, and the younger Link of the Oracle series. 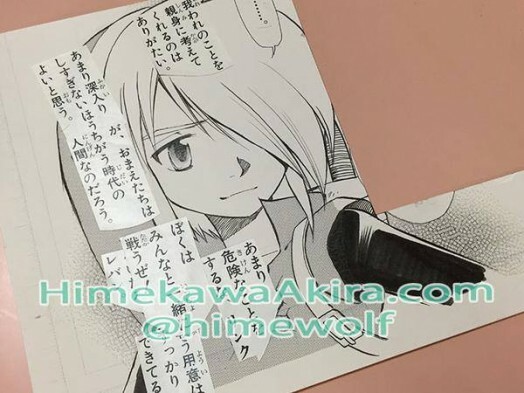 You can find out more about Akira Himekawa’s work on the Legend of Zelda manga and other projects on their official Facebook page, and on their official site.